1) Exactly how HEROIC a teaching career is. A good chef can make a great lemonade … but only if they get the exact right lemons. The real heroes at schools make smarter, happier kids from every kid imaginable, from every background, with every strength, with every challenge, from every community and every family situation! Anybody can make great lemonade with the specifically recommended lemons, but teachers year after year make great lemonade from every kind of produce in the grocery store – proving that all kids have great potential. 2) See the big picture, but live in the moment. When an educator is burdened with a thousand and one tests, conferences and meetings, it’s easy to have their thoughts on what’s going on tomorrow. But by remembering to always focus on the student in front of them at the very moment the student is there both the teacher and student gain the true joy that learning gives. 3) Never forget the joys and never forget the fun. Before concluding with the presentation’s uplifting ending, I love to share some of the more hilarious moments I’ve encountered in twenty years of working with students. An emergency, standby change of underwear is recommended for this very funny portion of the presentation. Of course, these kind of stories happen to everyone in education. The point is to enjoy and share them. Our educators (and that includes everyone who works with our kids – teachers, counselors, staff, bus drivers — everyone) should have the viewpoint of the third bricklayer. They aren’t merely preventing kids from running in the hall or making sure they know 5 x 6 = 30. Our educators are building the pillars of the future that will affect the world for generations to come. Your attendees will leave the presentation refreshed, inspired and more charged-up than ever to meet the challenges of their jobs. 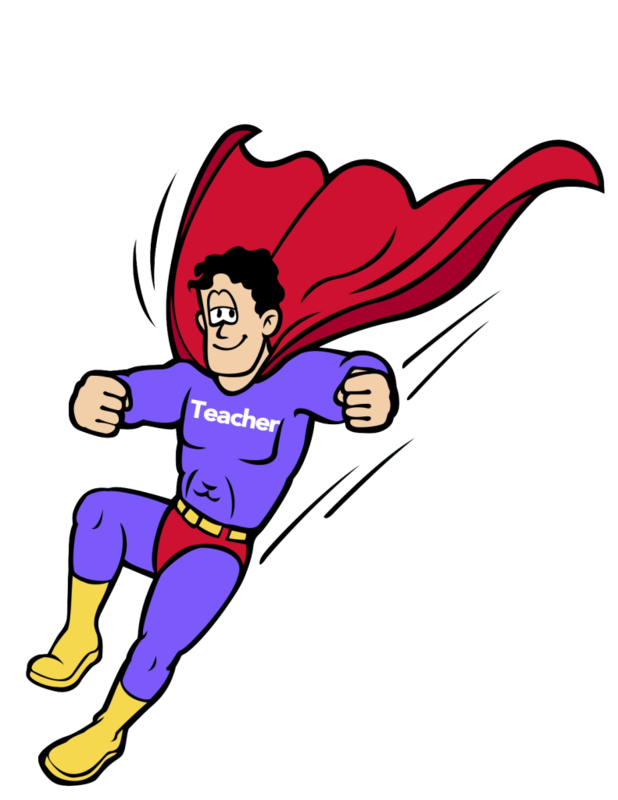 Call Today to bring Chris Dixon’s Real Heroes Work In Schools program for your next Teacher In- Service Day. 1.800.732.7469 or use our contact page.